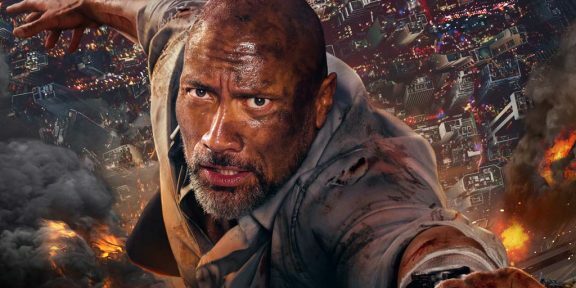 Dwayne “The Rock” Johnson keeps getting project after project and the latest one is a new movie, portraying the Doc Savage superhero. Doc Savage is considered to be the world’s first superhero, appearing first in American pulp magazines during the 1930s. The name of the character is Clark Savage and in the comic books he was a physician, scientist, adventurer, inventor, explorer, researcher, and, also a musician. “Doc was physically and mentally trained from birth by his father and a team of scientists to become the perfect human specimen with a genius level intellect. His heightened senses are beyond comprehension. He can even identify a women’s perfume from half a mile away. He is literally the master of everything,” wrote Johnson in a post on Instagram announcing the movie. Shane Black will be directing the movie with Anthony Bagarozzi and Chuck Mondry writing the script. 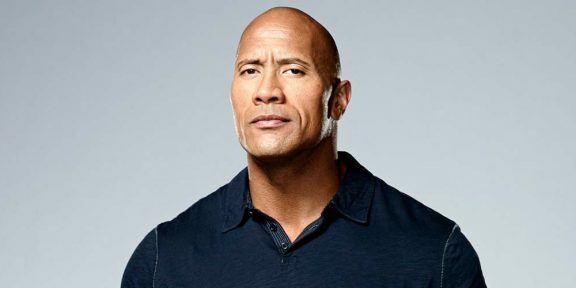 Dwayne Johnson will serve as a producer along with Hiram Garcia, Neal H. Moritz, Ori Marmur and Michael Uslan.